Music World is Charanga’s online learning space for pupils. It accompanies our Musical School, Music Professional and Charanga International support programmes for teachers and schools. 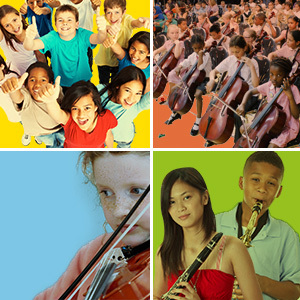 It’s a great way to accelerate children’s musical progression and access is normally provided by children’s music teachers. 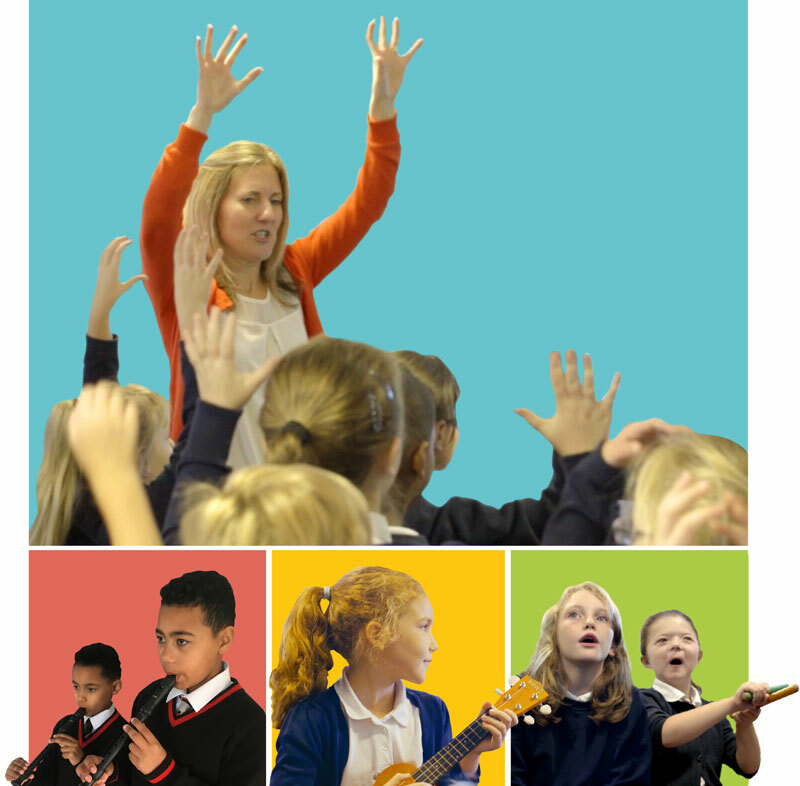 The №1 Programme used by music hubs to support instrumental teachers. 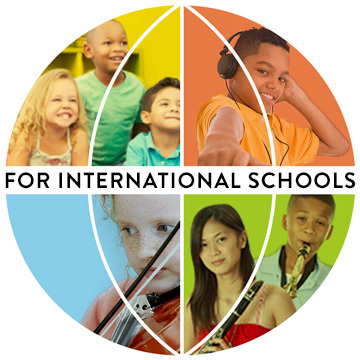 Enrich classroom and instrumental music teaching in your international school.